Made with love is not just a throwaway line in our business. 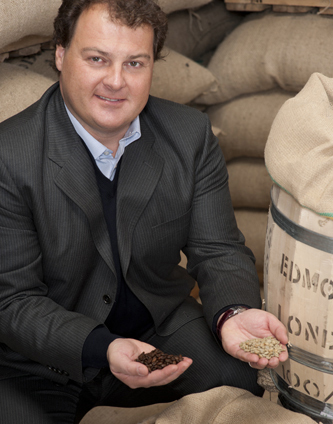 Luca Venturelli (our founder) is a young, dynamic, passionate, coffee roaster. After completing university where he studied all aspects of coffee, he spent 2 years working with coffee growers in South America. On returning to Italy he put in to practice his art for carefully choosing and roasting the beans he had seen grown by the farmers who in turn loved the product they were growing. This was the birth of Luca—ffé. 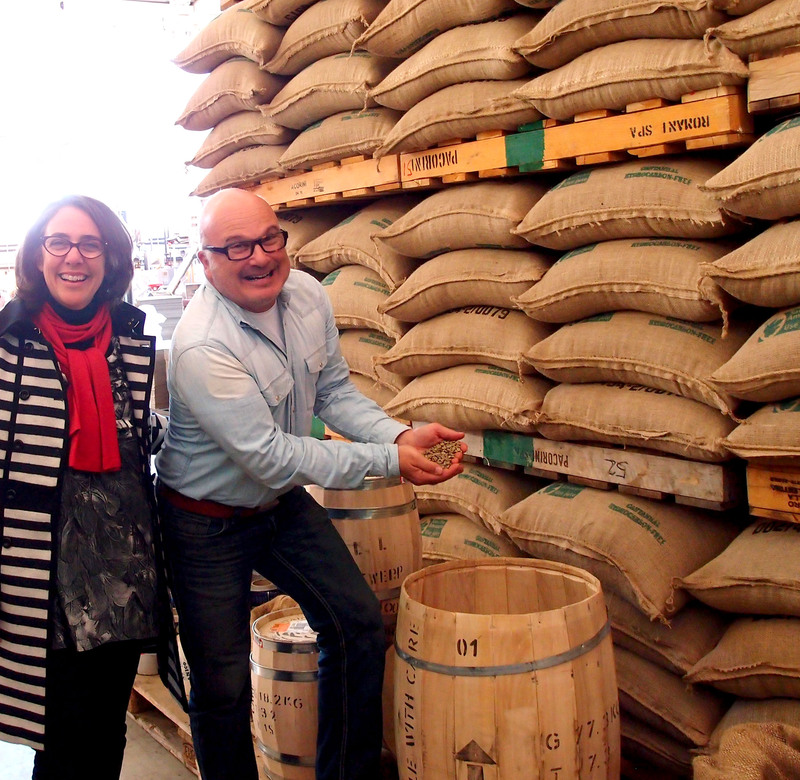 I love the way Luca speaks about capturing the flavour of each bean that they source from different parts of the world. His favourite place is in the torrefazione and not his office. He is obsessed by the process of sourcing the best beans from the terroir in which the beans are grown to the ageing and packaging of the green beans for transport. His real passion is turning those green beans into his delicious coffees. He has an amazing “nose” and I am continually amazed at the consistent flavour and aroma of each blend. I often get caught up in his intensity when he is talking about coffee. He would love nothing more than speak to each and every person around the world that buys his coffee, just to let them know how much he cares about their drink. I often say to people our coffee is a little like perfume, it’s not just the aroma and taste, it’s the feeling and satisfaction that accompanies the enjoyment of our coffee. Luca also roasts with hot air rather than the traditional drum method which is gentler on the bean and offers more control over the roasting profile. Beans from different parts of the world have different characteristics in size, oil content and general make up, therefore they require their own roasting profile. I could spend hours in the research lab listening to Luca and head artisan roaster working on the roasting profile for a particular type of bean. They roast in small batches of individual bean types to maximise flavour and minimise any residual bitterness or over-roasting. …………….. After I wrote the above I thought it sounded a bit over the top, but, do you know what, it is true. 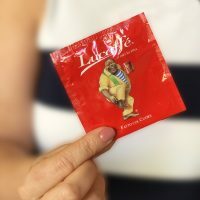 I believe it because after 10 years of being the Australian distributor for Lucaffé I now understand and share that passion. Lucaffé coffee and Luca’s passion for roasting infects your conscious and when you have to drink another (not Lucaffé) coffee, it might be good, but, it’s just not Lucaffé.